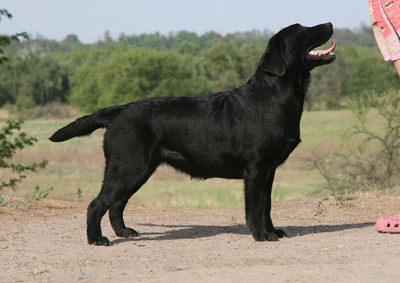 Our kennel has been breeding Labradors of black, chocolate and yellow colors. 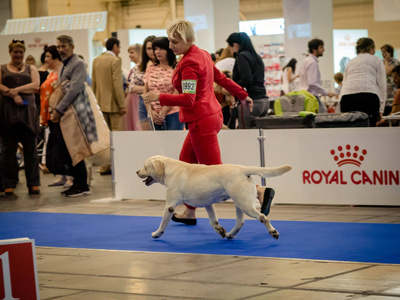 Among our Labradors there are multiple champions, winners of the prestigious DOG Shows. 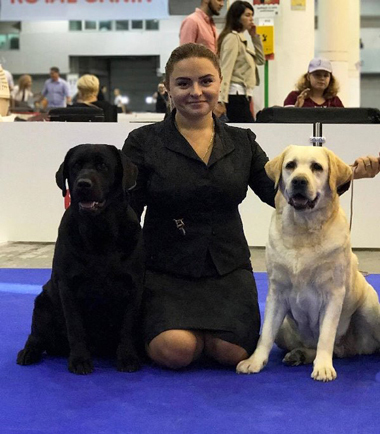 Labrador puppies of "Black & Chocolate" kennel are the result of careful selection of breeding pairs combining the best features of Labrador retriever breed. 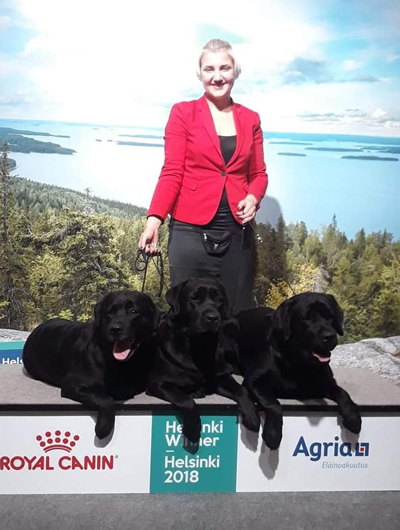 The pedigrees of Labrador puppies from our kennel include the best representatives of the Labrador retriever breed, World Champions, Champions of many European countries, Great Britain and the United States of America. 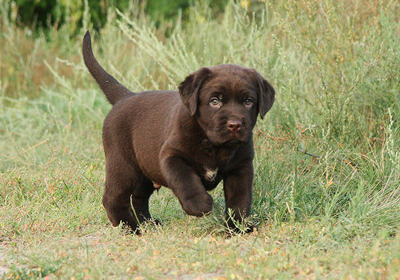 If you buy a Labrador puppy in "Black&Chocolate" kennel you are to acquire a wonderful and devoted friend, that will never leave you side. 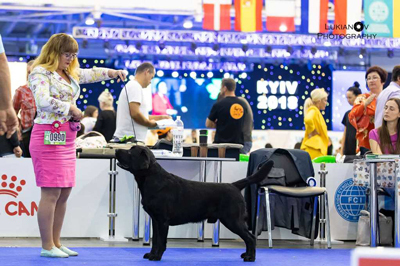 Each new owner of "Black&Chocolate" Labrador puppy obtains the complete set of documents registered in the UKU (Ukrainian Kennel Union) and the FCI (Federation Cynologique Internationale). 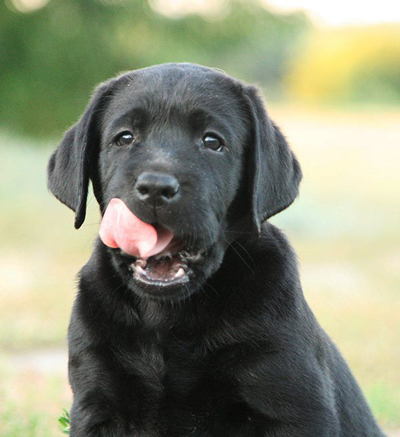 We provide all necessary advises on feeding and breeding Labrador puppies. 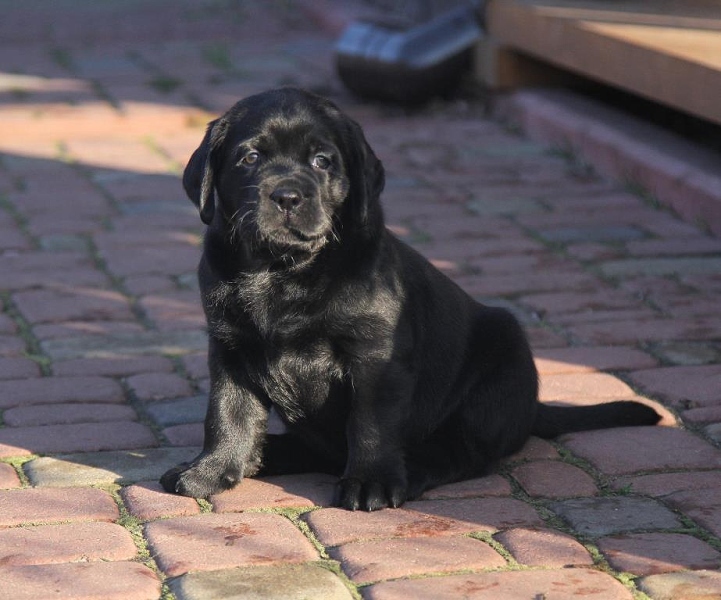 The owners of "Black&Chocolate" Labrador puppies may always rely on our support. 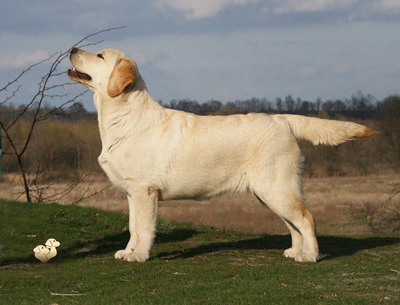 We are always happy to share our experiences and knowledge in Labrador retriever breeding. 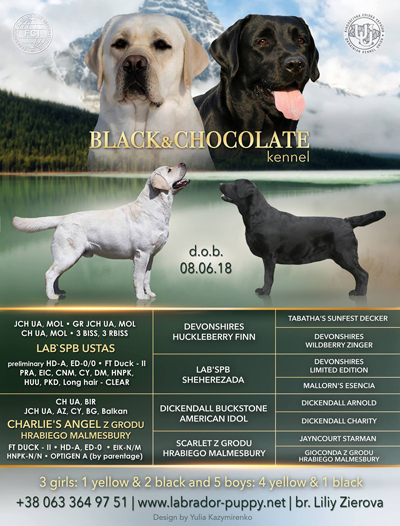 ISABELLA ROSE BLACK&CHOCOLATE (beby class) - Best Beby! 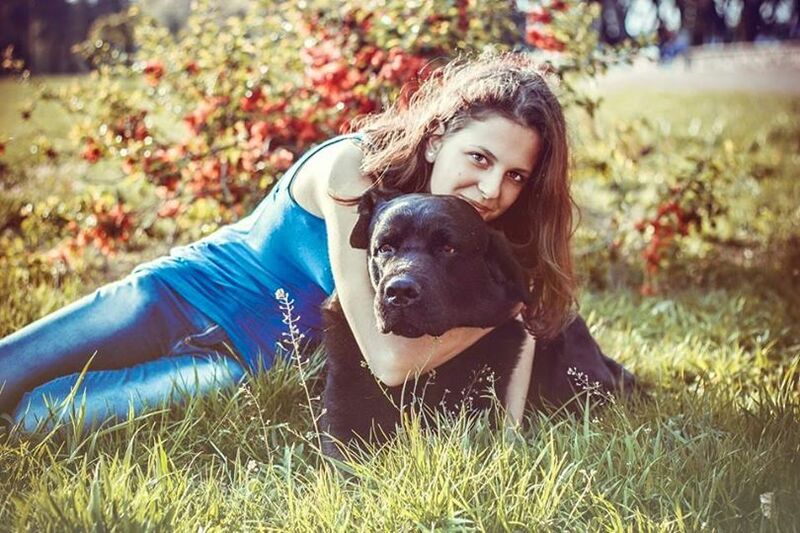 R.Bis Beby!!! 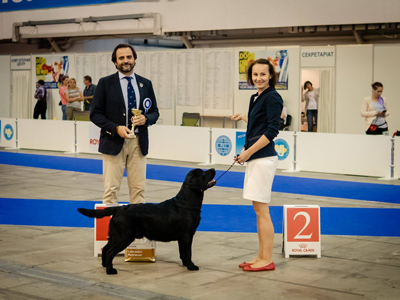 SPARKS OF STAR GORY BLACK&CHOCOLATE (Intermediary class) - CAC, Best male! 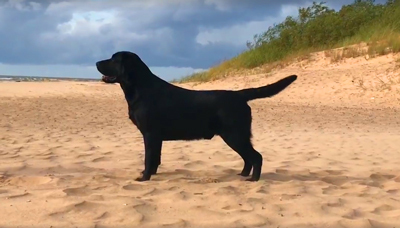 BOB, BIG 2!!!!! 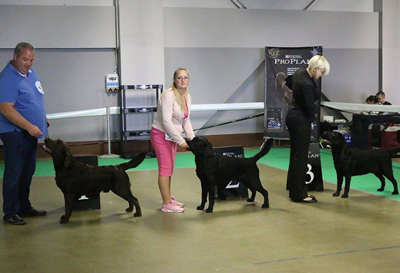 TIFFANY ROYAL DREAM BLACK&CHOCOLATE (champion class) - CAC, Best female color, Best female, BOB, BISS!!! 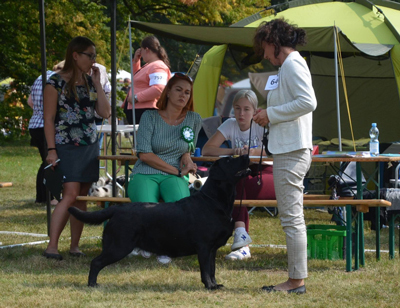 SUNSHINE LADY BLACK&CHOCOLATE (puppy class) - Best puppy!!! 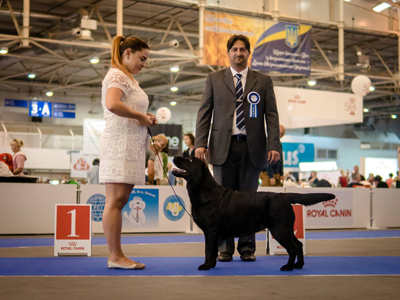 SPARKS OF STAR GORY BLACK&CHOCOLATE (Intermediary class) - CAC, Best male color, Best male! 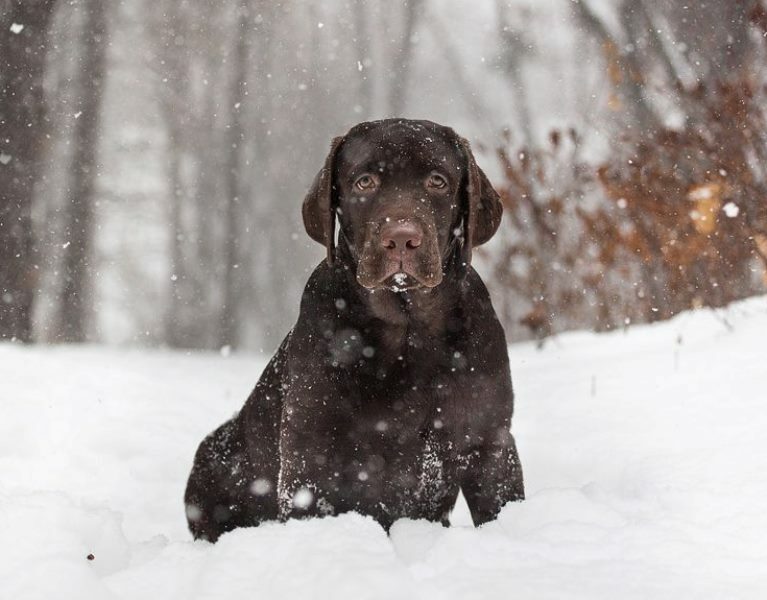 BOS!! 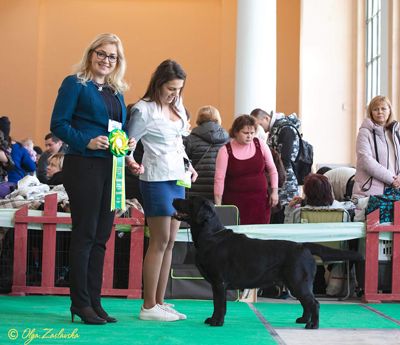 DEAD FLAG BLUES z Grodu Hrabiego Malmesbury (open class) - САС, Best male color!!! 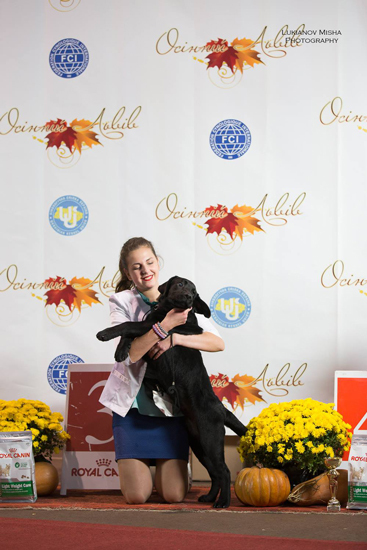 GOLD DISCOVERY BLACK&CHOCOLATE (junior) - 5 jCAC, 5 Best junior, BOB, Best in show junior 1!! 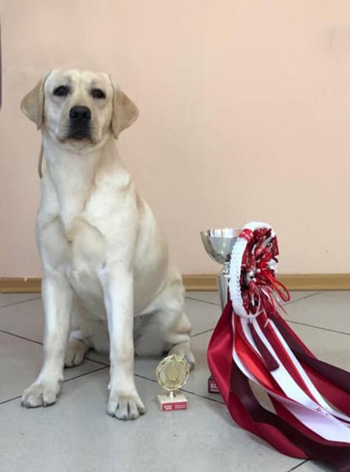 Junior champion of Moldova, junior grand champion of Moldova!! BIG SKY'S KNIGHT MOVES - 5 CAC, BOB! 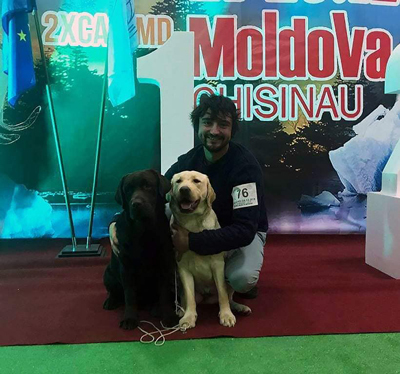 Champion and grand champion of Moldova! 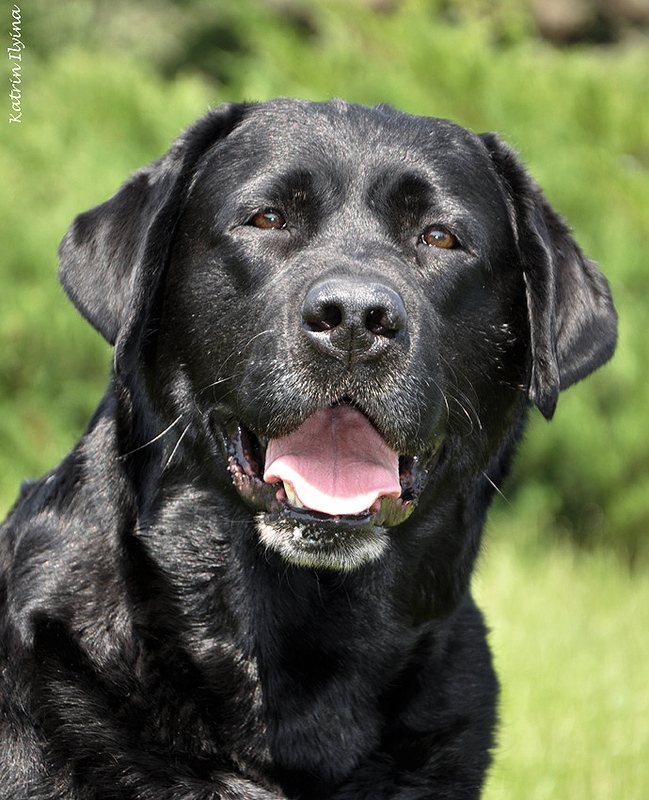 Many thanks for the care and handling Nikita Kovzus! 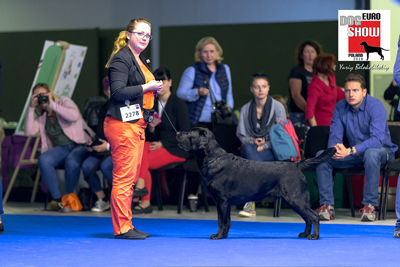 SPARKS OF STAR GORY BLACK&CHOCOLATE (junior class) - excellent 1/7, CW, CQ, CAC, Finnish Junior Winner!!! Best male!!! 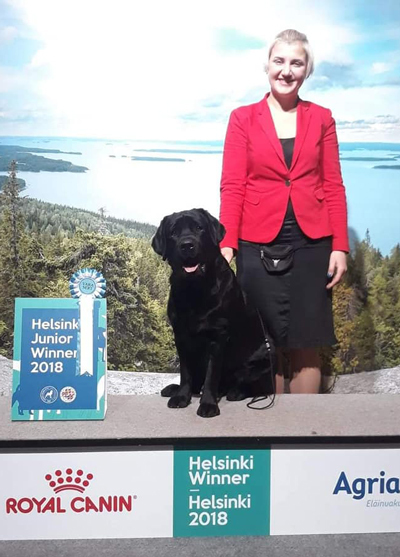 Finnish Winner!!! 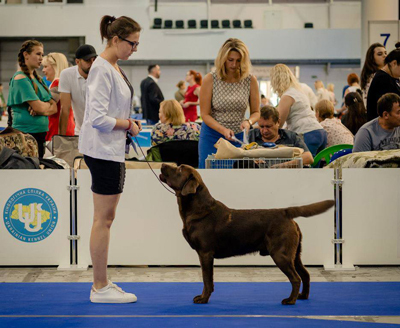 Best of Breed!!! 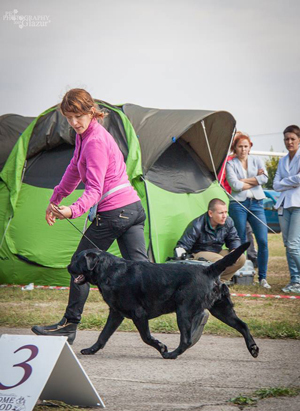 Many thanks handler Polina Snegur-Grabovskaya !! 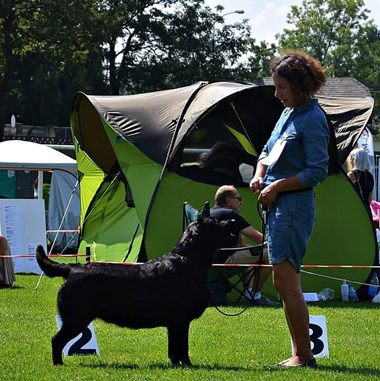 SPARKS OF STAR GORY BLACK&CHOCOLATE (junior class) - excellent 1/5, CW, CQ, 3rd best male, r.CAC, Helsinki Junior Winner!!!!! 24.10.2018 good news from America today! 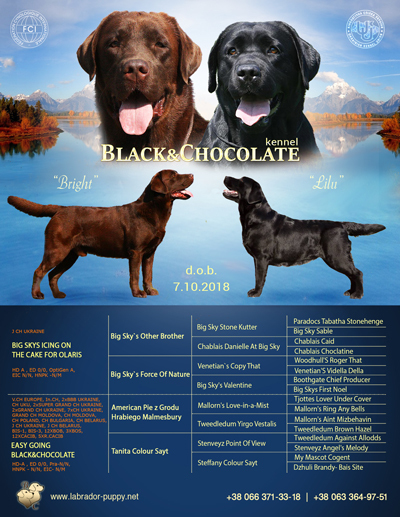 DREAM ANGEL BLACK&CHOCOLATE - got the title Champion of America! My congratulations to the owner Laurie Hudgins !!! 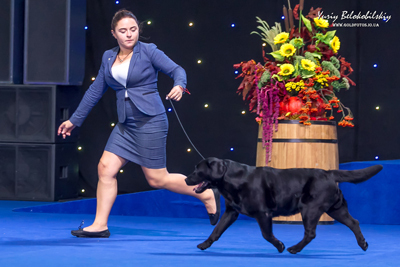 Thanks for showing handler Amy Alspaugh Penuel !! 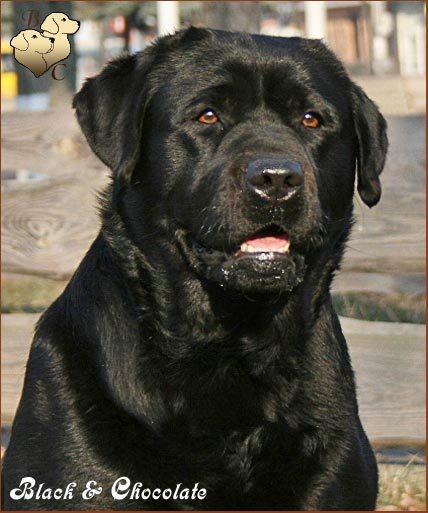 VICEROY EFFULGENT BLACK&CHOCOLATE - CAC, CACIB, BOS, completed CIE!!! 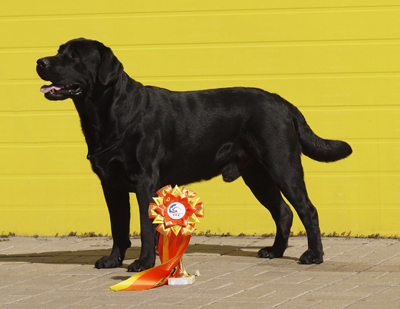 NEMO STAR BLACK&CHOCOLATE (champion) - 3/23 Excellent! 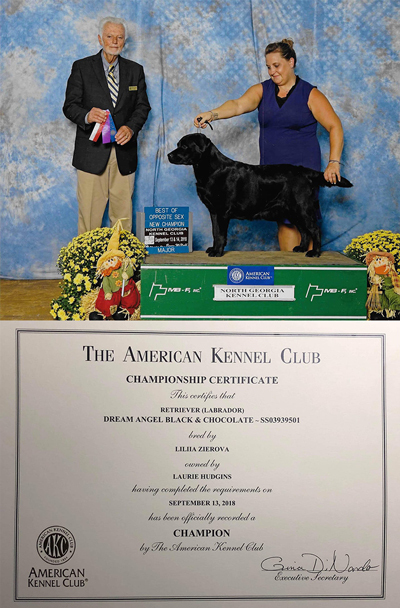 LAURA ROSE BLACK&CHOCOLATE (champion) - CAC, BOS!!! 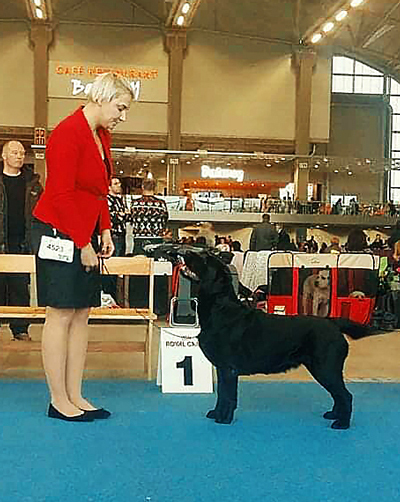 NEMO STAR BLACK&CHOCOLATE (champion) - CAC, BOS, res.BISS! 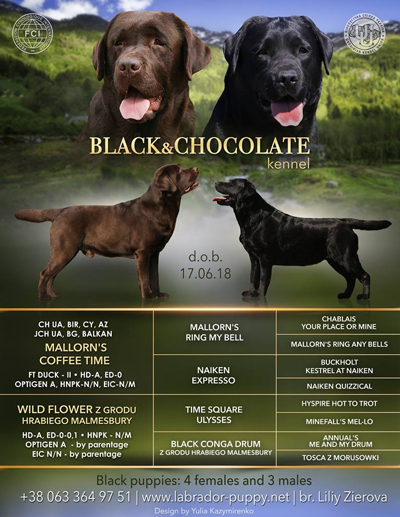 NEMO STAR BLACK&CHOCOLATE (champion) - CAC, BOS! 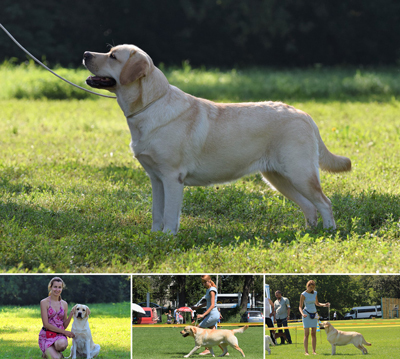 BIG SKY'S ICING ON THE CAKE FOR OLARIS (junior) - JCAC, Best junior color, Best junior! 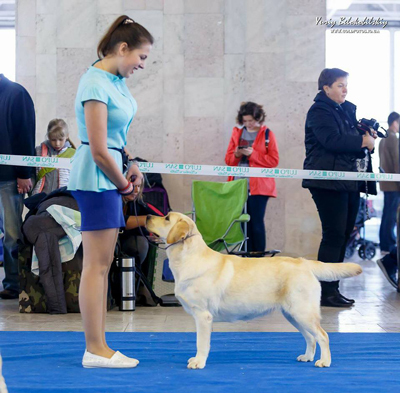 Junior Champion of Ukraine!!!! 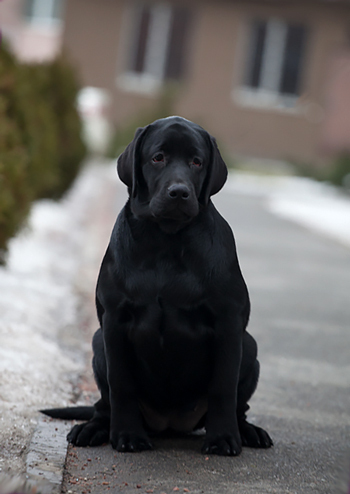 BIG SKY'S KNIGHT MOVES (intermedia) - CAC, Best male color! 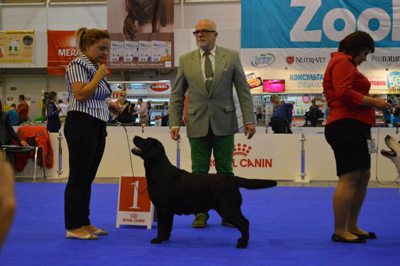 NORDIK POWER BLACK&CHOCOLATE (work) - CAC, Best male color! 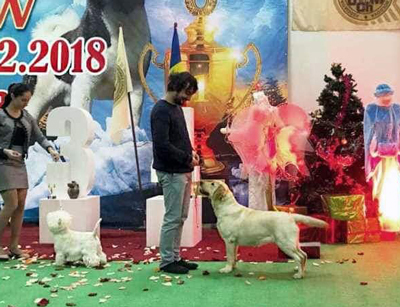 NORTH WIND AT AMBASADORIUS BLACK&CHOCOLATE (champion) - 1 pl. LT CAC, Best Male, BOS! 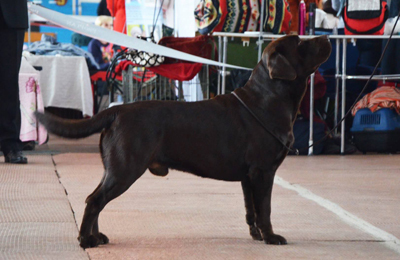 NORTH WIND AT AMBASADORIUS BLACK&CHOCOLATE (champion) - 1 pl. LT CAC, Best Male, BOB, Best in Group-3!!! 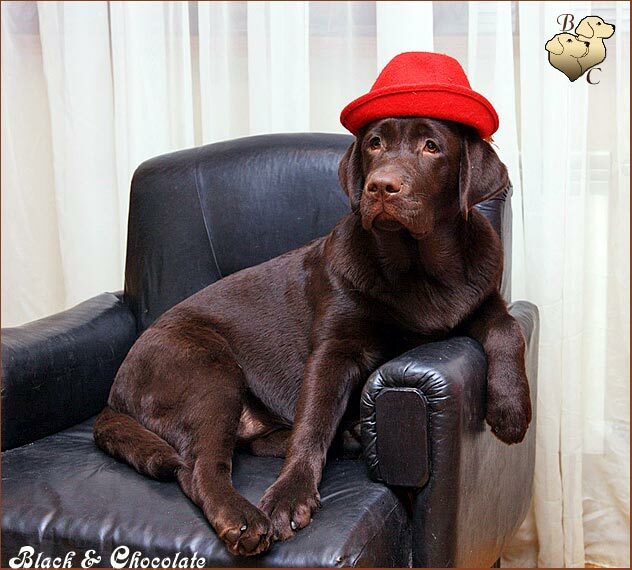 EASY GOING BLACK&CHOCOLATE - BIS-3 !!! 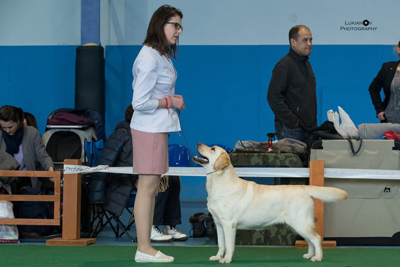 Many thanks handler Katerina Vasilioglo!! 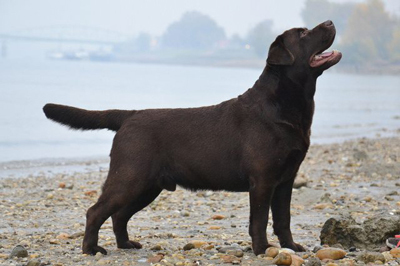 EASY GOING BLACK&CHOCOLATE - BIG-1!!! 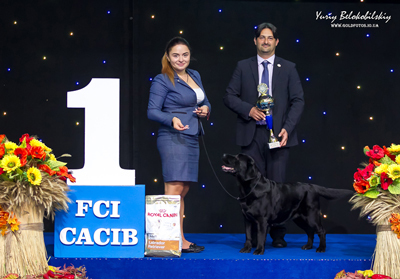 EASY GOING BLACK&CHOCOLATE (champion) - CAC, CACIB, BOB!!! 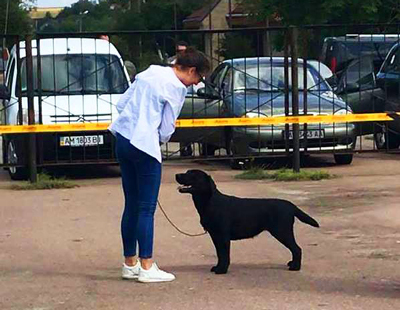 Many thanks handler Lyudmila Melnik, Vlada Usyk!! 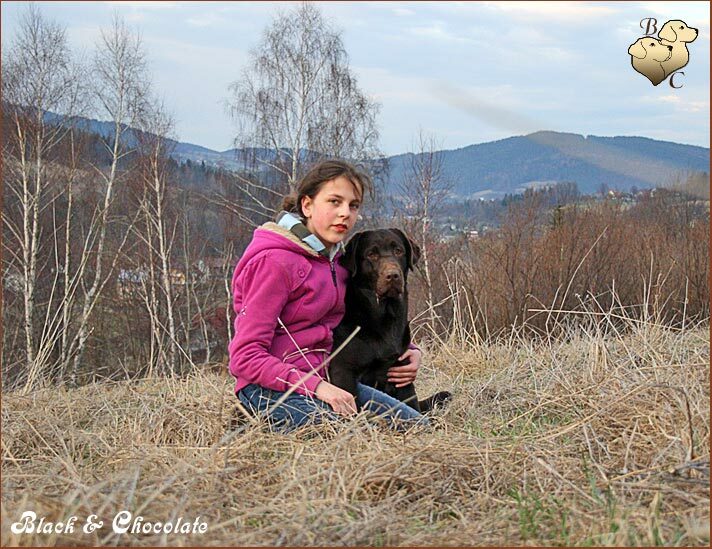 GOLD DISCOVERY BLACK&CHOCOLATE (baby) - Baby Winer!!! 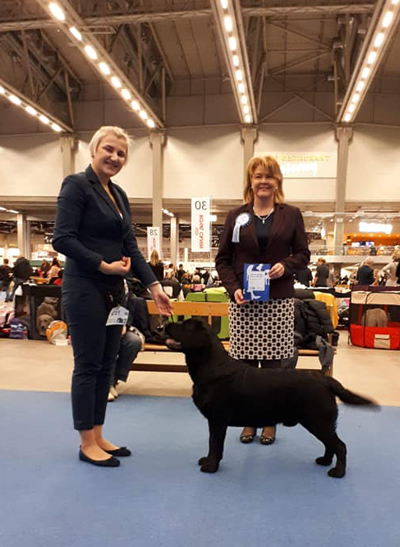 BIG SKYSICING ON THE CAKE FOR OLARIS (junior) - Ex. TIFFANY ROYAL DREAM BLACK&CHOCOLATE (open) - Ex. 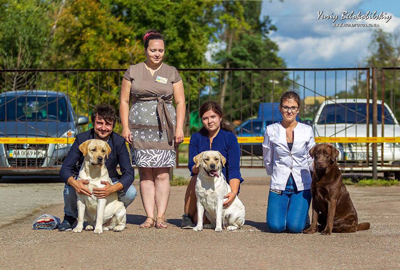 Many thanks handler Katerina Vasilioglo, Vlada Usyk, Polina Snegur-Grabovskaya, Tatjana Kondratieva!! 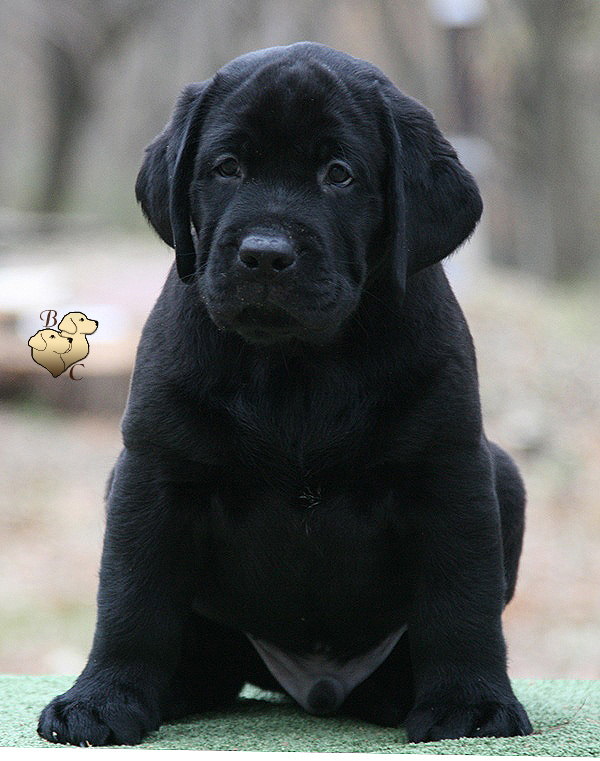 GOLD DISCOVERY BLACK&CHOCOLATE (baby) - Best baby!/ Best baby! 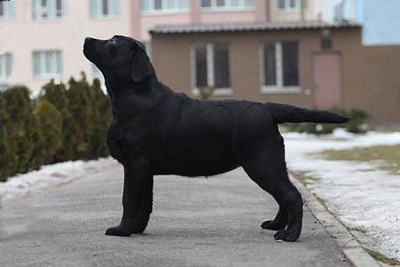 SPARKS OF STAR GLORY BLACK&CHOCOLATE (junior) - JCAC/JCAC, Best junior color! 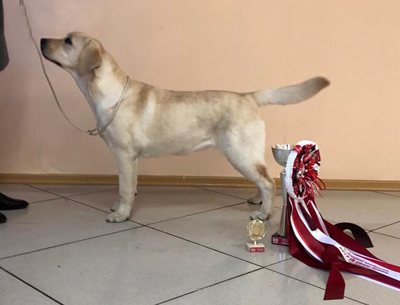 BIG SKYSICING ON THE CAKE FOR OLARIS (junior) - very good / JCAC, Best junior color! 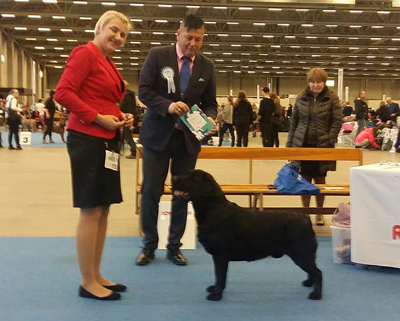 HURRICANE LOVE BLACK&CHOCOLATE (intermedia) - Ex.4 / CAC, Best male color! 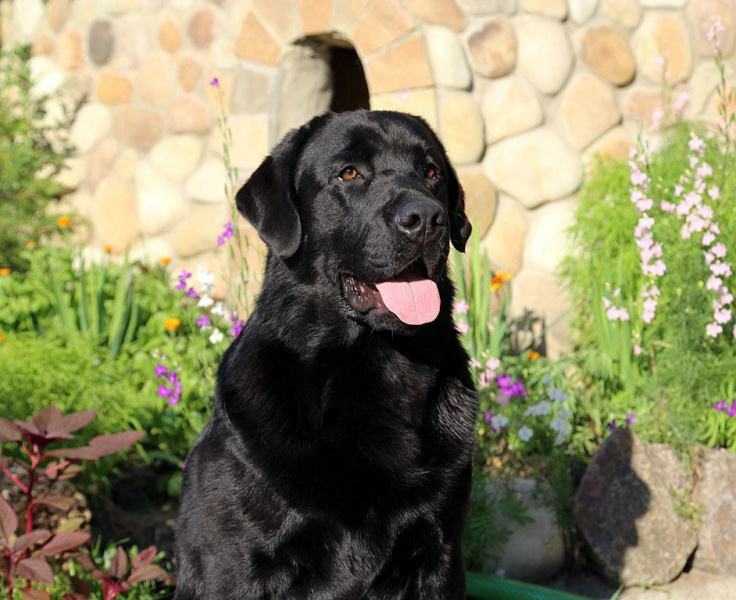 NEMO STAR BLACK&CHOCOLATE (open) - Ex.4 / CAC, Best male color! 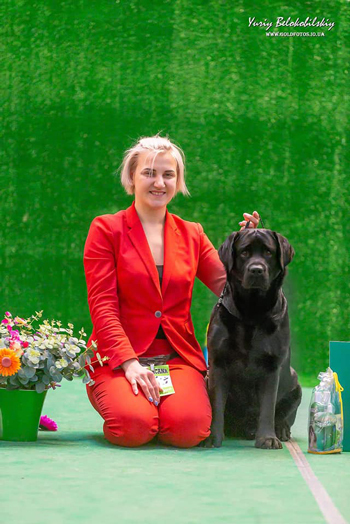 Many thanks handler Vlada Usyk, Polina Snegur-Grabovskaya!! 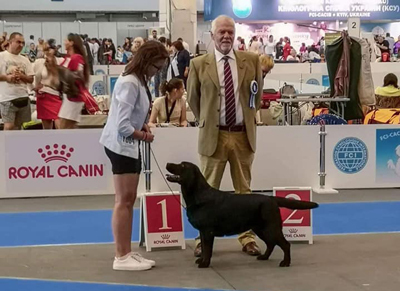 NORTH WIND AT AMBASADORIUS BLACK&CHOCOLATE - 2 pl in champion cl. 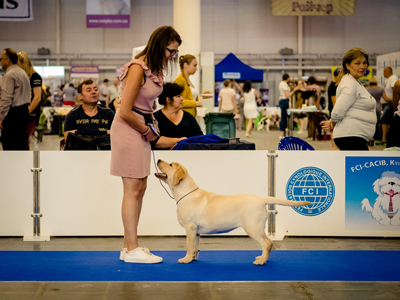 EST CAC and today North become Estonian Champion!!! 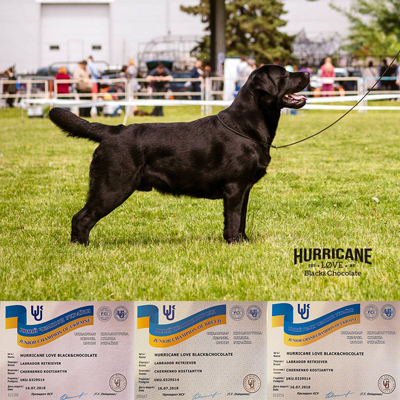 HURRICANE LOVE BLACK&CHOCOLATE (Mallorn's NUIT NOIR x Neksi Black&Chocolate ) - Junior Champion Of Ukraine, Junior Champion Of Breed, Grand Junior Champion Of Ukraine!!! 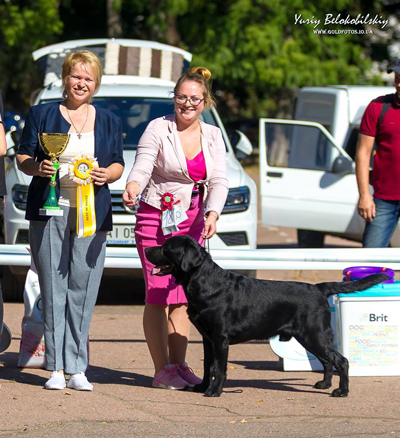 LANCIA ZETA BLACK&CHOCOLATE - 2xRCAC, CAC, BOB, BEST IN GROUP 1 !!! 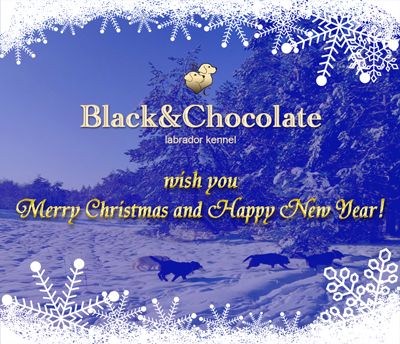 ALWAYS WIN BLACK&CHOCOLATE - LT CAC, N, BOB, BIG 4!!! 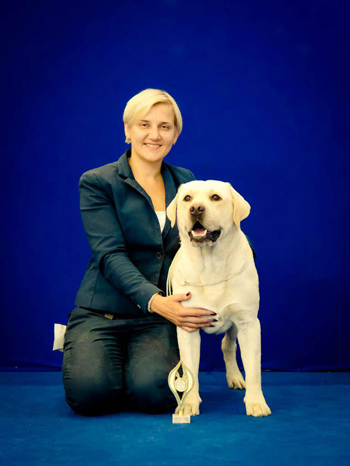 Lithuania Champion!!! 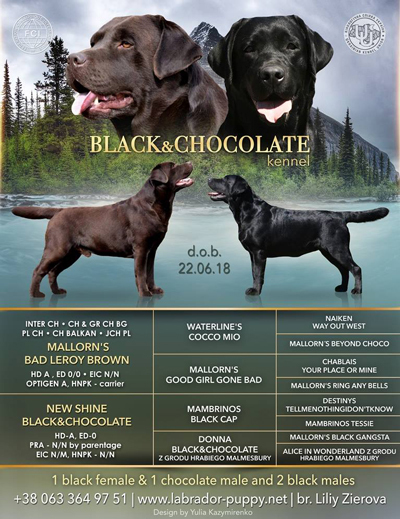 NEMO STAR BLACK&CHOCOLATE - CAC, BEST MALE of ALL COLORS, BOS!!! 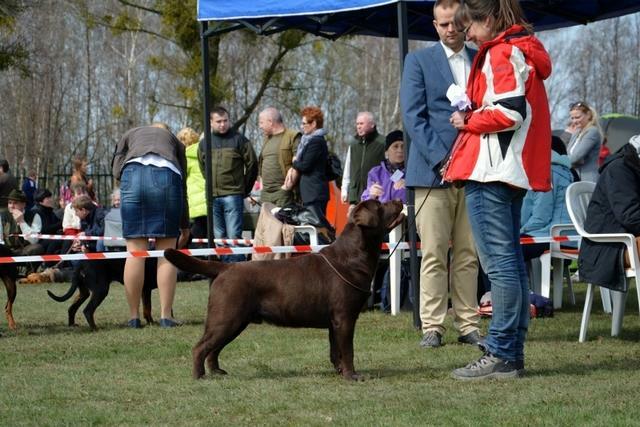 ACCUSTOMED TO WIN BLACK&CHOCOLATE (open) - 1/7 pl., LT CAC, Lithuania Champion! 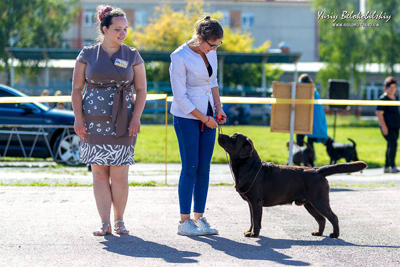 LAURE ROSE BLACK&CHOCOLATE (junior class) - 2xJ.CAC, Best Junior, Best Junior in 8 group!!! 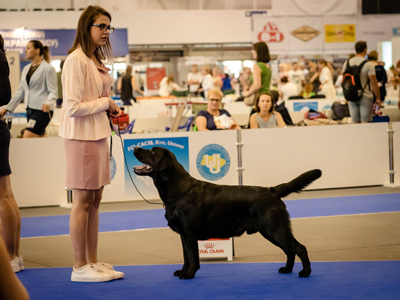 New Junior Champion Ukraine !!!! 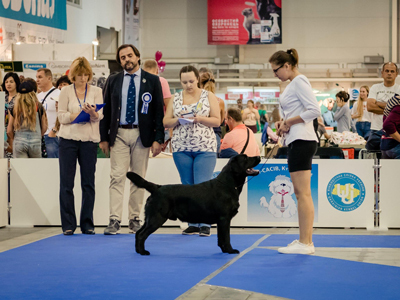 JESSIKA BLACK&CHOCOLATE (baby class) - 2xBest Baby, BIS Baby 3 !!! 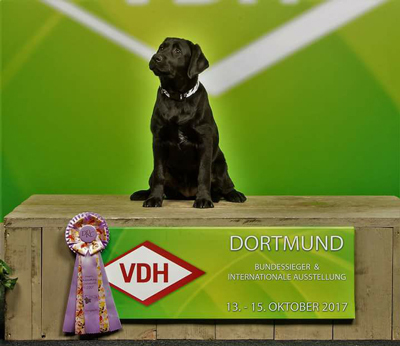 TOBIAS MY JEWEL UNREAL BLACK&CHOCOLATE - RCAC, 2xCAC, Best Chocolate Male, Best Male all colors, BOB(BISS-1)!! 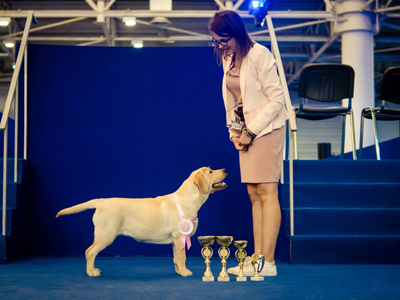 !CHAMPION OF UKRAINE!!!! 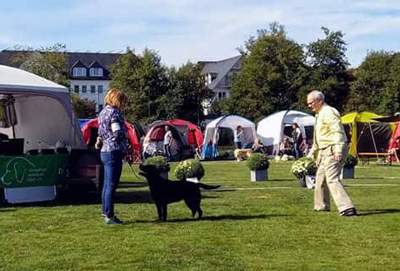 PRADA KANDY KISS BLACK&CHOCOLATE - 1 Platz Babyklasse, Best Baby. 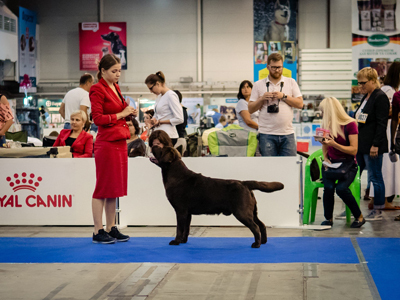 PRETTY WOMAN BLACK&CHOCOLATE - 2xCAC, ЛС, КЧК, резервная лучшая сука моно. 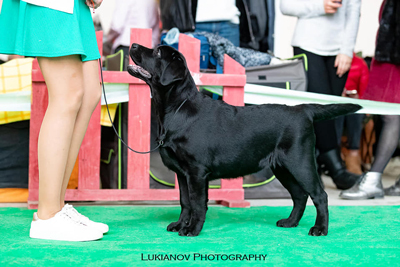 IDOL BLACK&CHOCOLATE - ЛК, КЧК. 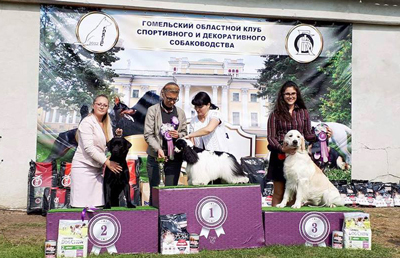 NEMO STAR BLACK&CHOCOLATE - J.CAC, J.BOB, BOB, BIG-2, Junior Champion of Belarus!!! 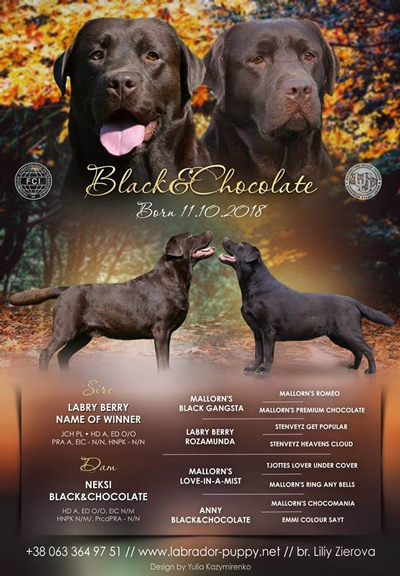 PRETTY WOMAN BLACK&CHOCOLATE - CW, CAC, BOB, BIG-1 !!! 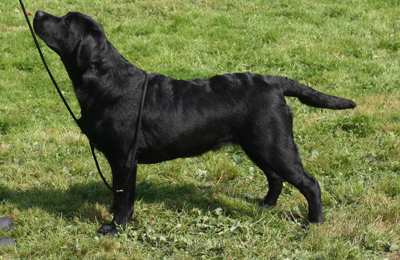 NEMO STAR BLACK&CHOCOLATE - Ex.2/RCAC, Ex1/CAC, Ex. 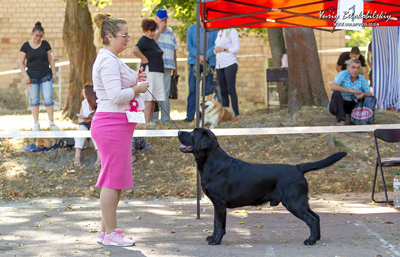 NIRDIK BLACK&CHOCOLATE(junior) - Ex.1/JCAC, Ex1/JCAC/КЮК, JUNIOR GRAND CHAMPION UKRAINE!!! 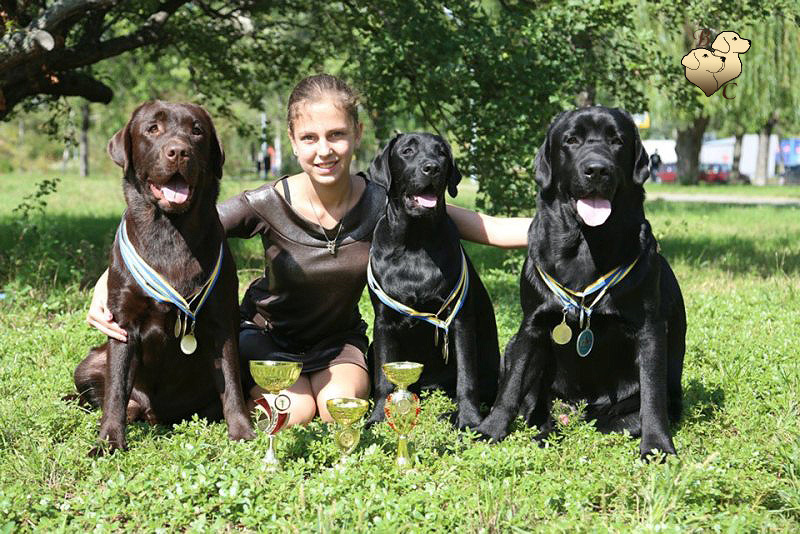 TEQUILA JAZZ BLACK&CHOCOLATE(junior) - 4xJCAC, 3xBest Junior, Junior Champion of Moldova!!! 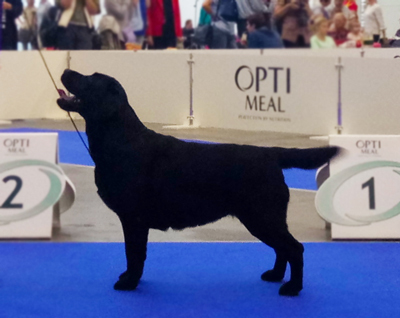 EASY GOING BLACK&CHOCOLATE(champion) - Ex.1/5, CAC, RCACIB!!! 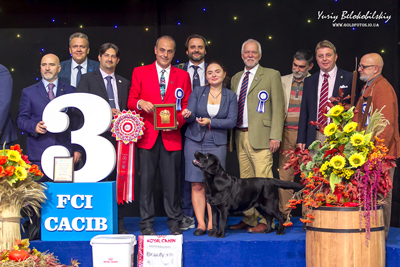 VICE CHAMPION OF EUROPE !!!!!! 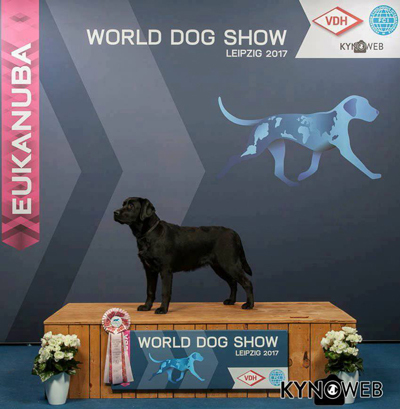 HAPPY GO LUCKY BLACK&CHOCOLATE(champion) - Ex. 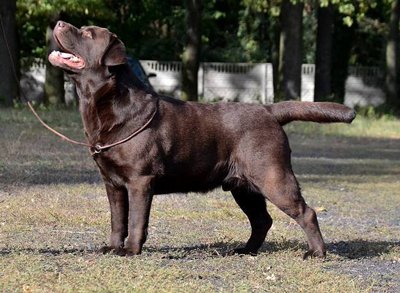 NEMO STAR BLACK&CHOCOLATE(junior) - Ex. 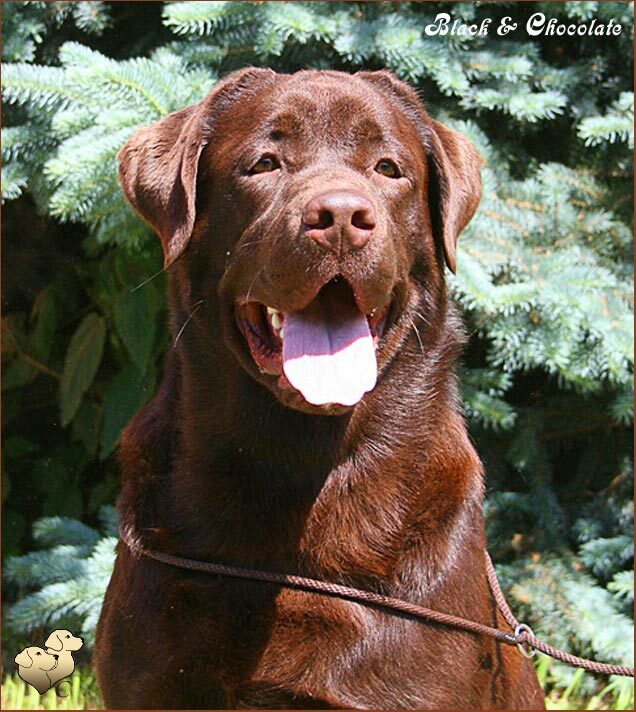 EASY GOING BLACK&CHOCOLATE(champion) - CAC, BOS !!!! 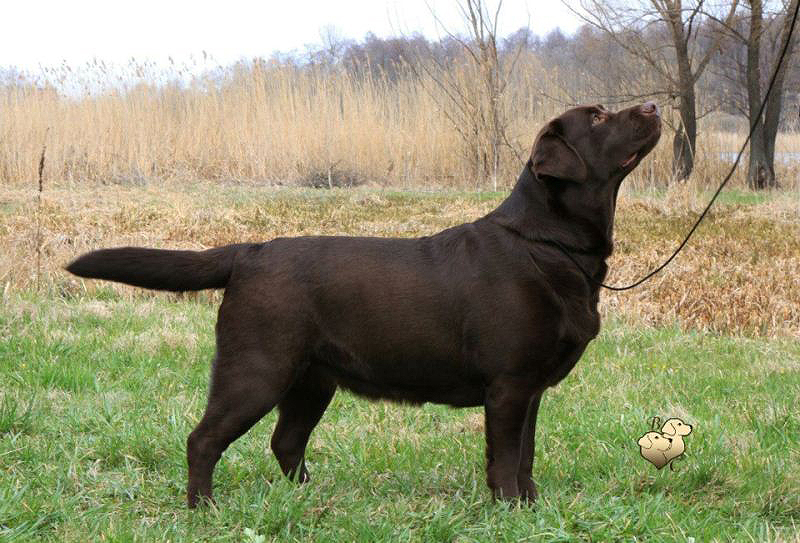 EASY GOING BLACK&CHOCOLATE(champion) - CAC, CACIB !!!! TIFFANY ROYAL DREAM BLACK&CHOCOLATE(open) - Ex.